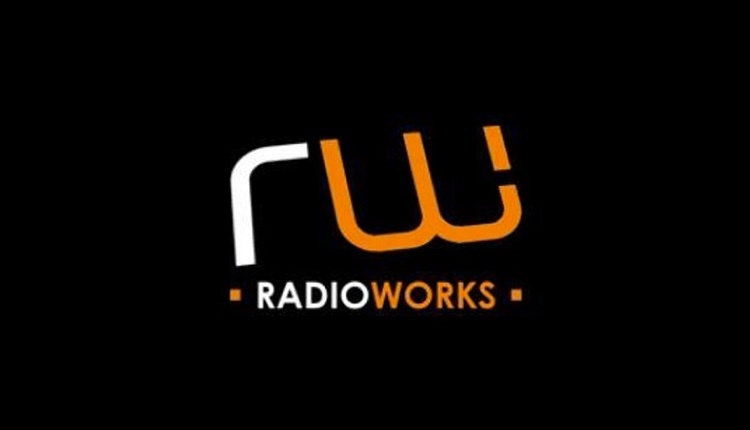 RadioWorks has appointed Paul Cranwell as Managing Director, replacing Emily Turnbull. Emily is returning to New Zealand in January with her family after completing her contract but will remain with the business in a consultancy role. RadioWorks says Paul will play a pivotal role in the growth and development of the RadioWorks Group including Maple Street Creative, Radio Trading Desk and Digital Audio Works, and report directly to Founder and CEO Michael Charnley-Heaton. Cranwell is joining from independent agency The Specialist Works, where he was Head of Client Partnerships in the i-transact media division, charged with developing third-party revenue streams for leading retail brand partners such as Ocado, Boohoo and Debenhams. His former roles have been in commercial leadership positions in radio, outdoor and digital with Key 103, BRMB and, more recently, Exterion Media (now part of Global). Paul joins the business on December 3rd.